well with carpool sticker program ending supposedly in 2025, everyone will be hopping on EVs while they can. The 2019 Silverado leases are fabulous right now. 67% RV on 10k right now. new 2019 Satin Steel Metallic Chevrolet Silverado 1500 Crew Cab Short Box 2-Wheel Drive RST in Buena Park, CA is for sale today. Come to Premier Chevrolet of Buena Park to drive or buy this Chevrolet Silverado 1500: 1GCPWDED4KZ159831. new 2019 Summit White Chevrolet Silverado 1500 Crew Cab Short Box 4-Wheel Drive RST in Buena Park, CA is for sale today. Come to Premier Chevrolet of Buena Park to drive or buy this Chevrolet Silverado 1500: 1GCUYEED9KZ101622. Trish I hate to always ask questions from 2,500 miles away. If I was there I would come see you. I checked and the incentives show the same for our zips on Edmunds. Dealers told me that the $2000 loyalty was to purchase only and the $500 loyalty was to lease just like the conquest. And how does the supplier for everyone work when I have the real supplier also? okay i put both scenarios to clean that up. silverado/sierra 1500 loyalty (2k) vs any lease loyalty or non-gm (500). our store is waaaay behind the new car number. if you’re looking at something or have a quote already let me look at it again and i’ll try to see if management will approve lower. 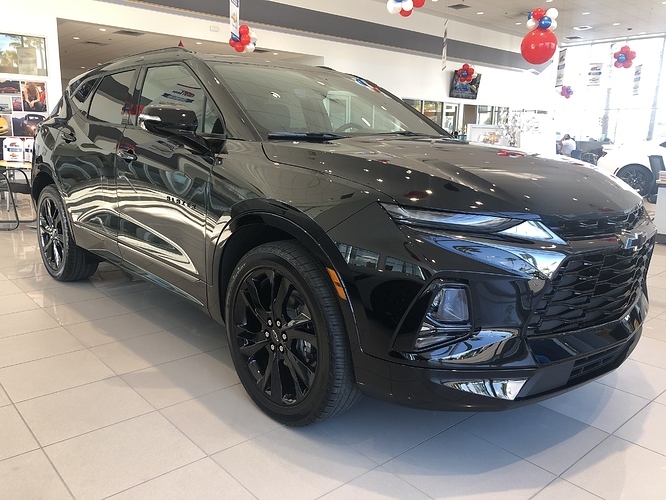 Choose from a wide inventory of new and used vehicles at Premier Chevrolet of Buena Park. 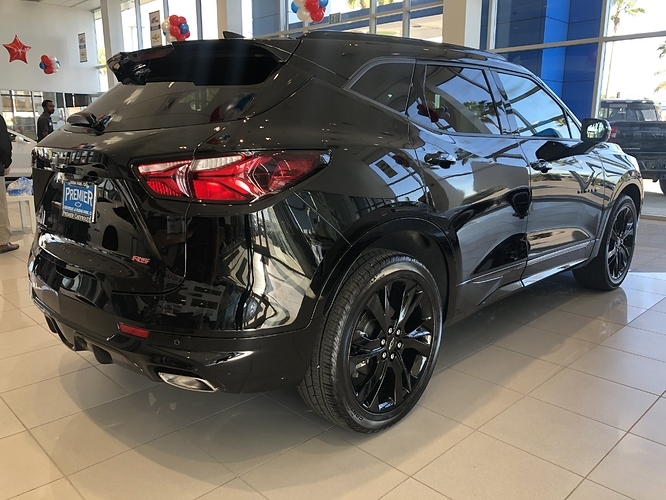 We are a one-stop-shop for all your automotive needs. Visit us today! can deliver cars & contracts @ no extra charge. probably in the works! one part of working in the business of selling cars is seeing all those that have crashed or been crashed in to. Thank God they’re all okay to tell me about it knock on wood. saw this in Bolt EV owners group on FB. WE NEED TWO MORE BOLTS OUT! new 2019 Summit White Chevrolet Bolt EV 5dr Wgn LT in Buena Park, CA is for sale today. Come to Premier Chevrolet of Buena Park to drive or buy this Chevrolet Bolt EV: 1G1FY6S09K4120161. new 2019 Summit White Chevrolet Bolt EV 5dr Wgn LT in Buena Park, CA is for sale today. Come to Premier Chevrolet of Buena Park to drive or buy this Chevrolet Bolt EV: 1G1FY6S02K4111382. 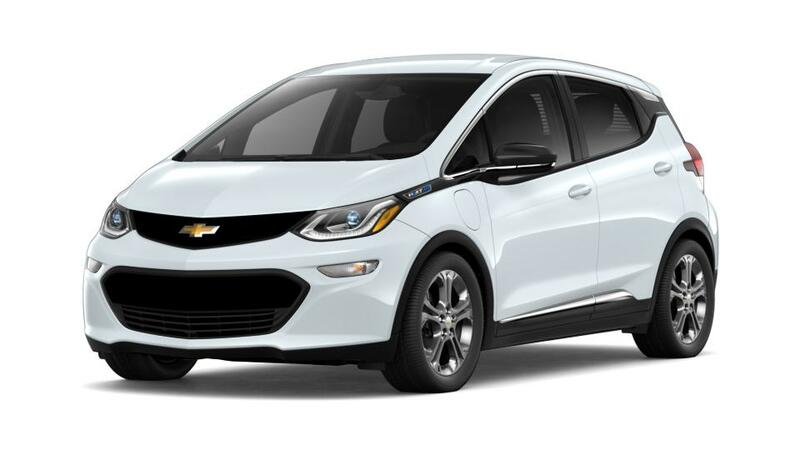 new 2019 Summit White Chevrolet Bolt EV 5dr Wgn Premier in Buena Park, CA is for sale today. Come to Premier Chevrolet of Buena Park to drive or buy this Chevrolet Bolt EV: 1G1FZ6S05K4111020. sample net on LT: 11,150 onepay. $2,500 cleanvehiclerebate.org, $1,000 scecleanfuel.com. 11150 - 3500 = 7650 / 36 months = 212 monthly. sample net on Premier: 14000 onepay. $2,500 cleanvehiclerebate.org, $1,000 scecleanfuel.com. 14000 - 3500 = 10500 / 36 months = 291 monthly. CVRP through state and Socal Edison is based on their approval process. Not responsible for approval/denial of rebate. Car must be registered to a house with SCE service. There are income caps for lucky people who make too much money. thx for the detailed deals Trish. for the onepay price, for example, $11,150 on 10k, is tax included? yes. all tax title license driveoff down signing initial fees registration (any other name for it) etc are tied in. Hi Trish. Any unique CCRs for Presidents Day. They come and go in a flash so maybe we can take advantage or is it back end cash for dealer? Plus, get $1,000 more in Bonus Earnings◊ when you purchase or lease a new 2018 or 2019 Chevy Silverado or GMC Sierra. Damn I wish I needed a truck, that would be $4,500 just in GM card points! !